The Silver Lining: Monday Made It! Monday Made It & My New Toy! UPDATED Monday Made It - with instructions! New First Grade Blog - check it out! 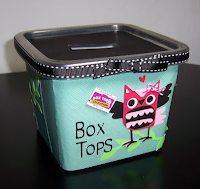 I wanted to have a place for all those Box Tops. I've tried sending home those sheets where they can glue them on, but only a few students ever use them. The rest of the kids who collect them just come in carrying them in their hands (and usually end up putting them on my table) or I find them crammed in their homework folders (even though that sheet I gave them for collecting them is in the folder....hmmm....). The only thing I could find to use that I already had was an empty Kleenex box. I just covered it in zebra duct tape! And then I added a title! So, now they will know exactly what to do with them! I'm loving all the wonderful crafts everyone is doing! Love that. 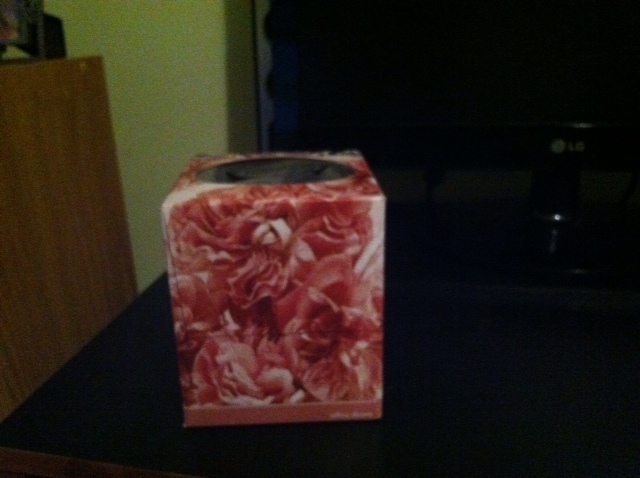 I use an index card box but your kleenex box is so cute. Your box turned out really cute! We just have a boring envelope. I know what I will be doing soon... :) Thanks for the inspiration! This turned out so cute , we just send ours to the office so I plan on making one of these for them. Oops I hit a wrong button! Sorry!! I love your colors and design. I am going to have to make one of these also! Great idea!!! 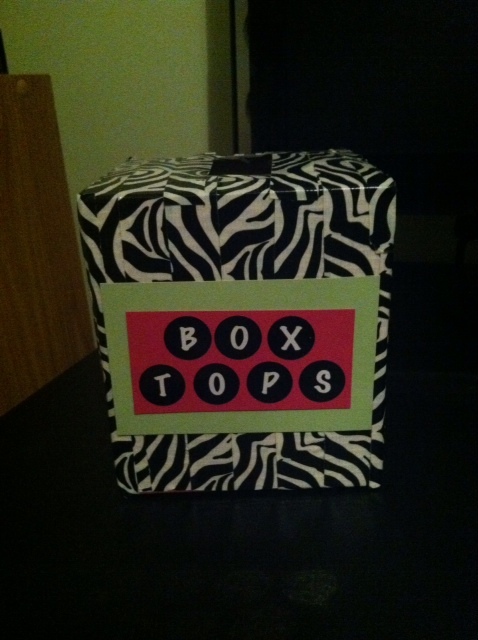 What a simple and fun way to collect box tops! Thanks for the idea!! Perfect!! 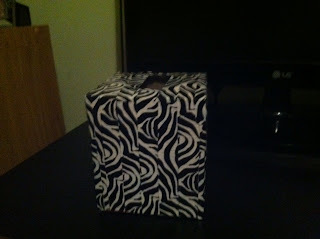 I have zebra tape... and a near empty box of tissues just begging to be redecorated! Thank you for featuring my box tops container:) I love your idea of using a tissue box!